Are you looking for the latest version of Visual Studio 2017? Here you can find the links to download Visual Studio 2017 Professional, Enterprise or Community Edition for free. 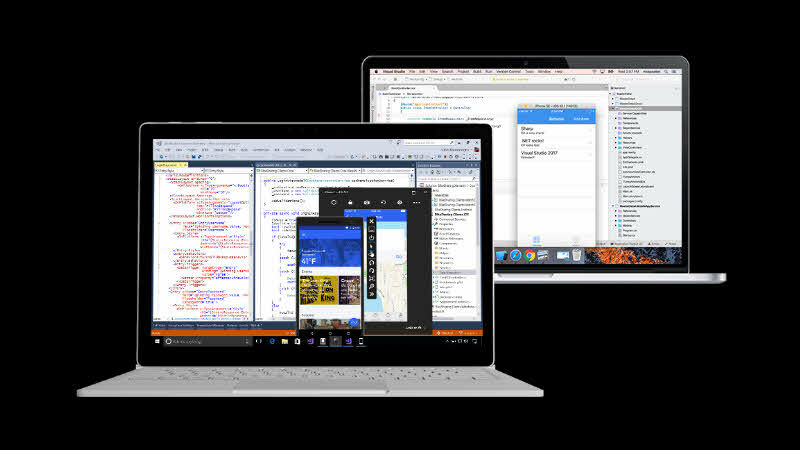 Visual Studio 2017 is the latest version of Visual Studio IDE, and comes in three different editions. The different editions of Visual Studio 2017 are: Visual Studio Community 2017, Visual Studio Professional 2017 and Visual Studio Enterprise 2017. Point to note that, you can install multiple editions of Visual Studio 2017 side-by-side. Microsoft does not provide any offline installer for Visual Studio 2017, but you can definitely create one for your uses. Here's how to create a Visual Studio 2017 Offline Installer by following some simple steps. In an enterprise organization, an unlimited number of users can use the Community edition, if they are using it in a classroom learning environment, academic research, or in an open source project. An organization is defined as an enterprise organization if they have more than 250 computers or $1 million annual revenue. In a non-enterprise organization, the Community edition is restricted to up to five users. If you are a professional in a small team, you should go for Visual Studio Professional 2017. If you are a large organization building end-to-end solutions in a team of any size, and if the price does not matter to you, then Visual Studio Enterprise 2017 is the right choice as it includes all the features that it offers.